One of the great surprises of the year, Super Virgin follows a path well-worn by many late-bloomer comedies before it such as The 40-Year-Old Virgin. One part zany, one part bawdy and two parts sweet, Back Seung-kee’s debut film is a heartwarming tale whose sincerity shines through the production’s no budget status. Easily one of the funniest efforts of the year, the film trots along with its tongue firmly placed in its cheek while its deliberately ridiculous premise is merely an excuse to tell the most innocent kind of romance story. 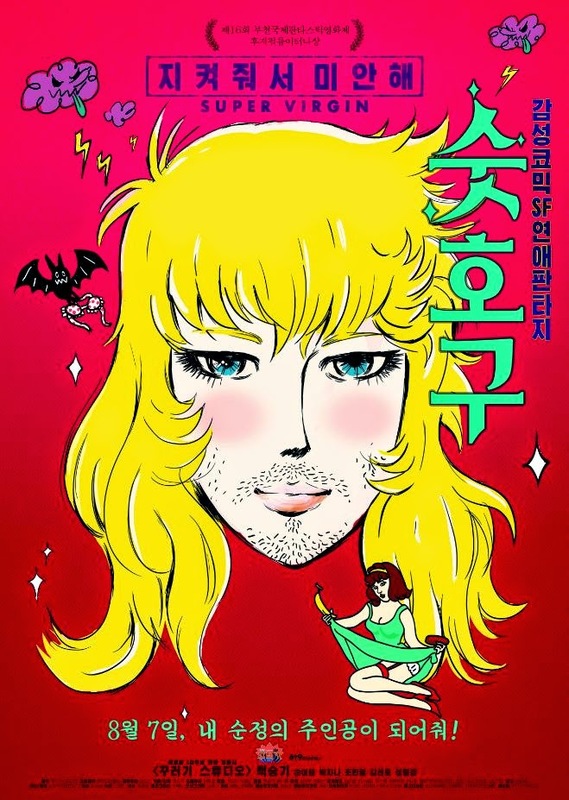 But Super Virgin is also an effective portrait of the trials of youth in Korea. A great little film that I hope will be afforded a chance to shine.